A final year medical student at the Vilnius university. 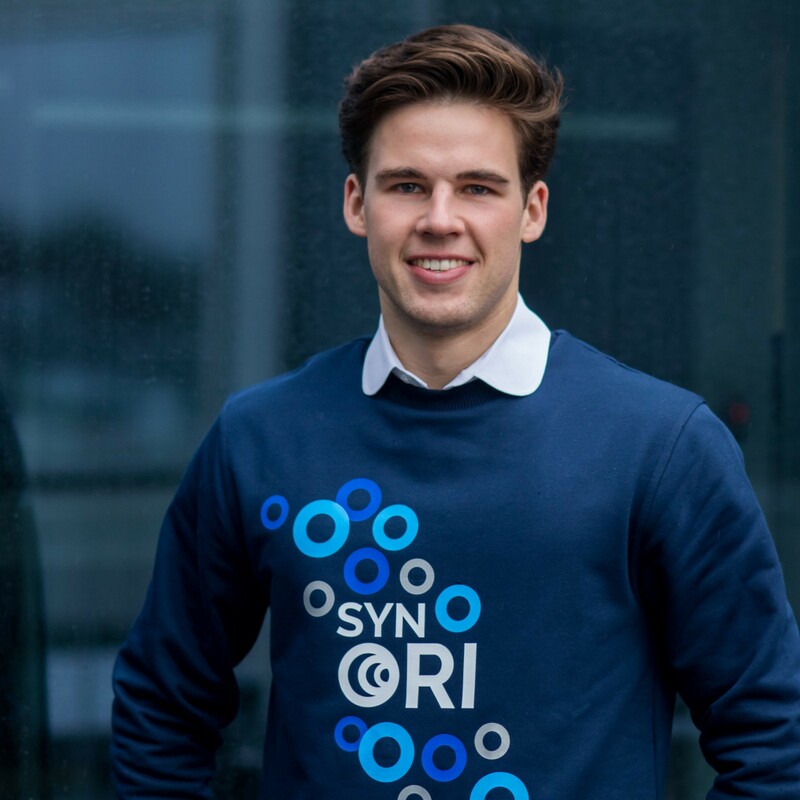 As a team leader he is responsible for the organizational aspects of the project, making sure that everything is going smoothly and according to the plan. As the most skilled public speaker, he delivered presentations in different scientific conferences and was largely responsible for organizing interactive discussions “Science Espresso”. 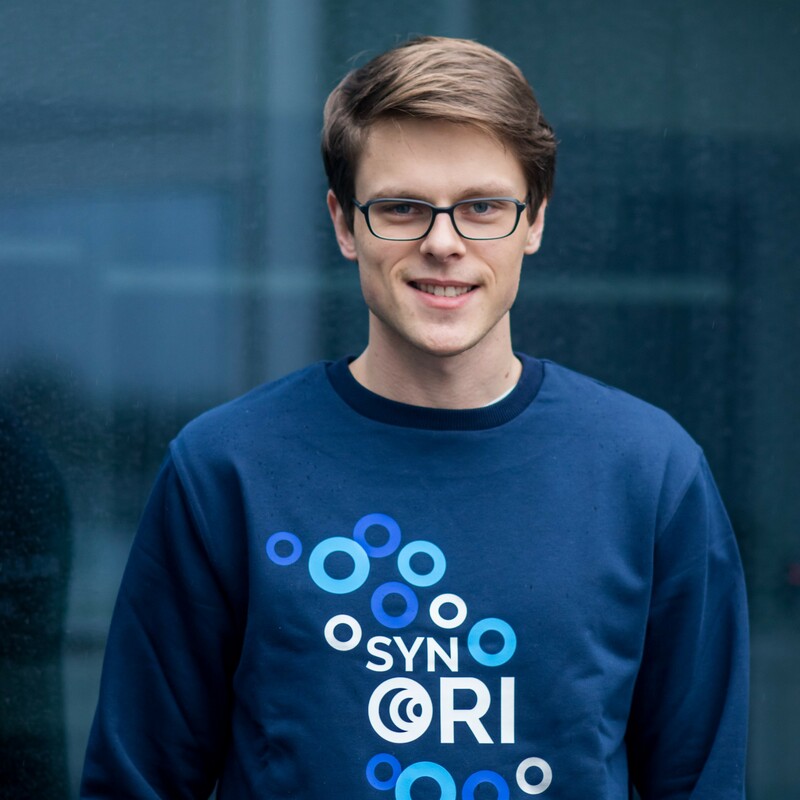 Aside from iGEM Gabrielius spends his time promoting students’ scientific activities in the Vilnius University Faculty of Medicine and the Society of Innovative Medicine. 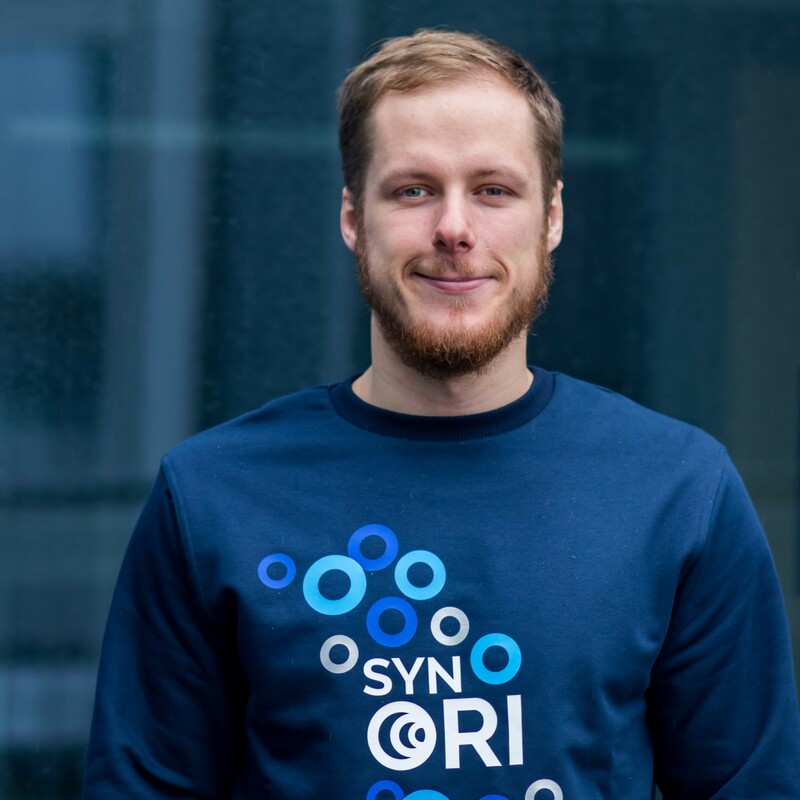 Laurynas is doing his Bachelor in Biophysics and is the head of our laboratory work. Lab members were always wondering whether he was playing computer games or writing a model. Although, his ambitions and ideas kept the team members hyped and broken at the same time. Aukse holds a Bachelor’s degree in Genetics and is currently enrolled in Master’s studies in Molecular Biology and is a lab member. She is our team’s first Gold. She was the hardest working lab person. Lab members called her the Wise One, since they were asking for her advice when they were watching their gel images. And her favourite quote was “Why do I need to go back home if the following day had already started?”. Antanas holds a Bachelor’s degree in Biochemistry and is a lab member. He contributed to many fields in our iGEM lab, most of his tasks led him to become a night person. Despite that, he was often hoping to participate in volleyball training at 7 AM after lab work but instead of that he always decided to take a nap. In general, we can say that his circadian rhythm OSCILLATES a lot. 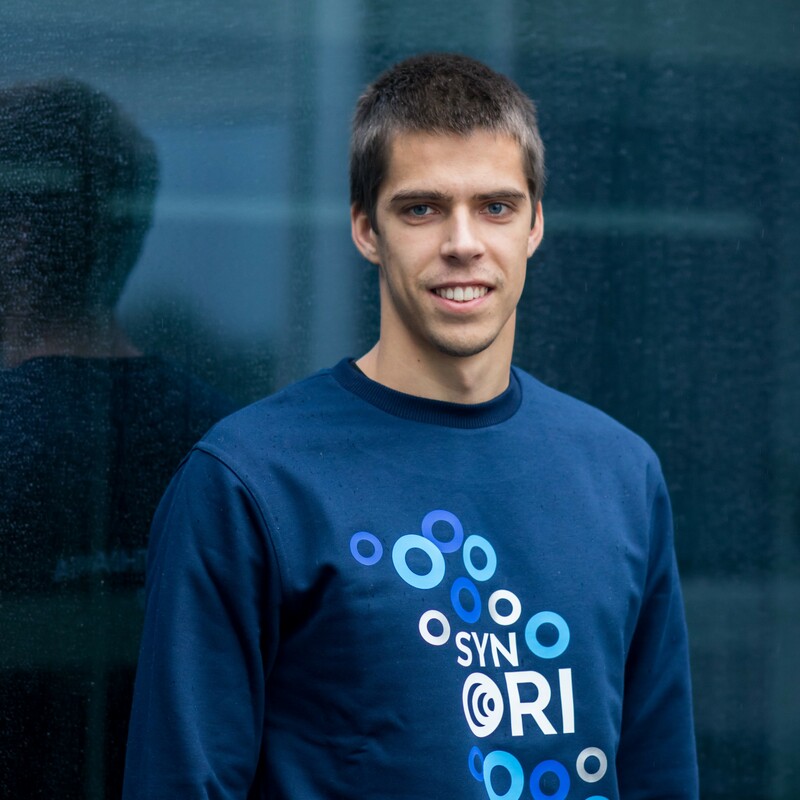 Ignas is doing his Bachelor in Biochemistry and is a lab member. He always had some “great” ideas to check if the laws of physics still hold and Irmantas always checked his theories. 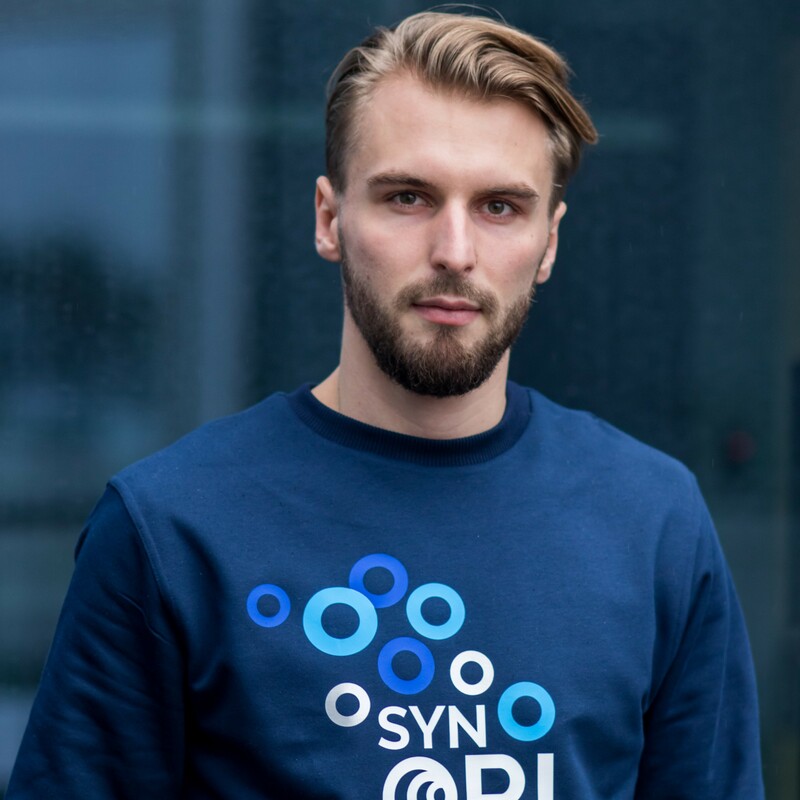 Centripetal force experiments were Ignas’ favourite field of science, yet during his leisure time, he was calculating plasmids with qPCR and trying to reach R2>0,99999. Justas is a 3rd year Biochemistry student and a lab member. In the lab he always transformed and he still has a dream that one day he will be able to transform all plasmids in bacteria. And he always prayed to Autoclave for his team to succeed in the project. Irmantas is a third year Biochemistry student and a lab member. Sometimes he was planning to finish his tasks sooner and have some rest, however, Laurynas always had something to “offer”. Yet, Irmantas’ biggest dream was to spend at least one day without saying “Oh S#*T” after checking his results, unfortunately for the last two weeks it was an unsuccessful task. 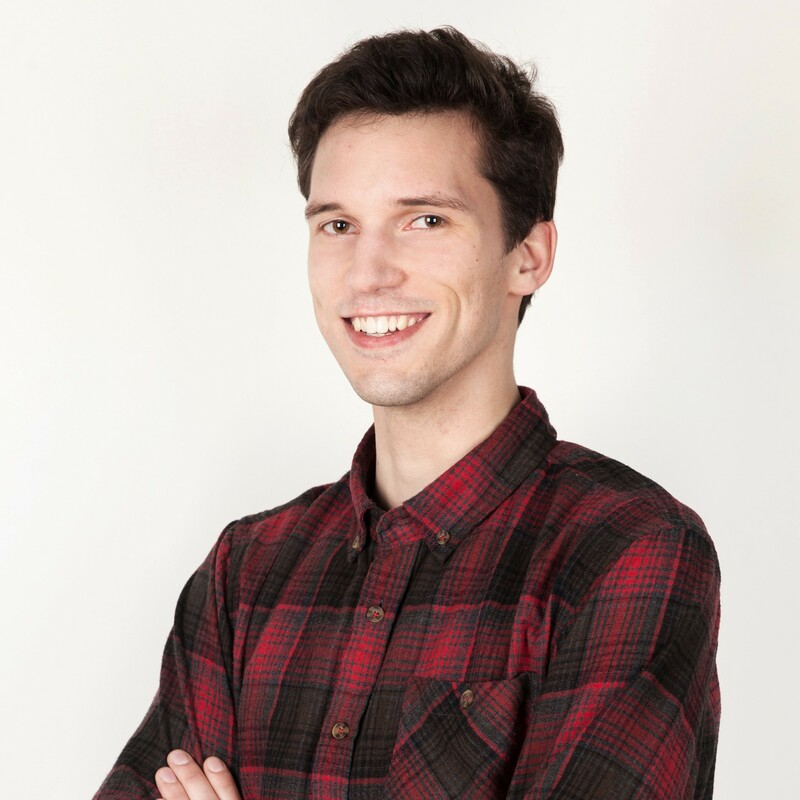 Aurimas has recently received a Bachelor’s degree in Software Engineering and his main role is to deal with numbers and IT work: he developed an augmented reality framework and programmed our team wiki page. Aside from programming he likes watching quality movies, reading books and contemplating. Ugne is a third year Political Sciences student and the head of our marketing campaign. Her main focus is to get in touch with public and private companies to receive financial or material support. Ugne also worked on budgeting and public relations, including managing our social networks. 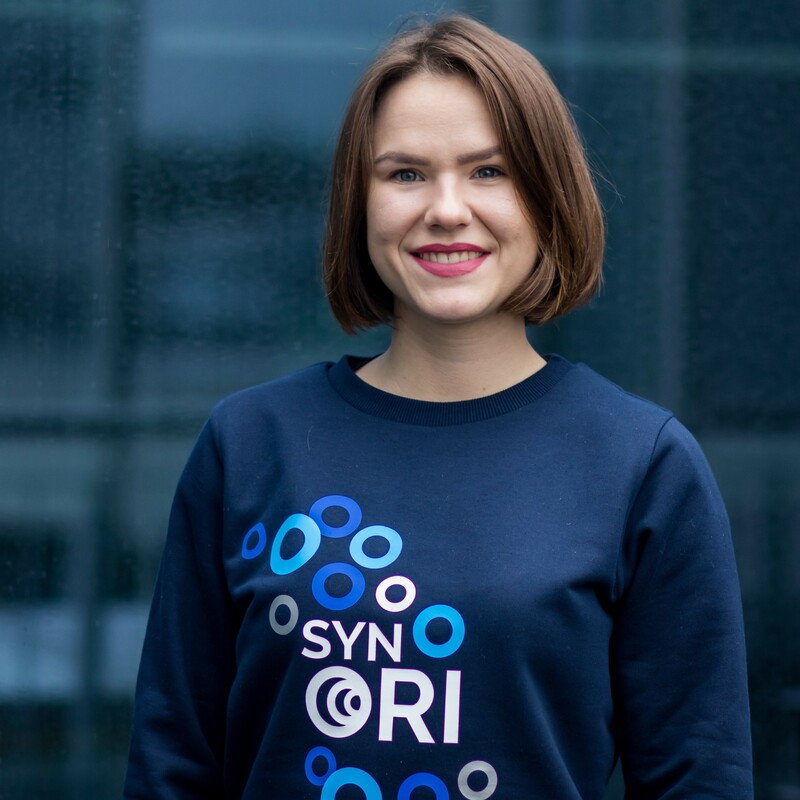 Aside from iGEM Ugne works in Lithuanian marketing association and takes part in few non-profit projects. Ieva is also a Medical student at the Vilnius University. 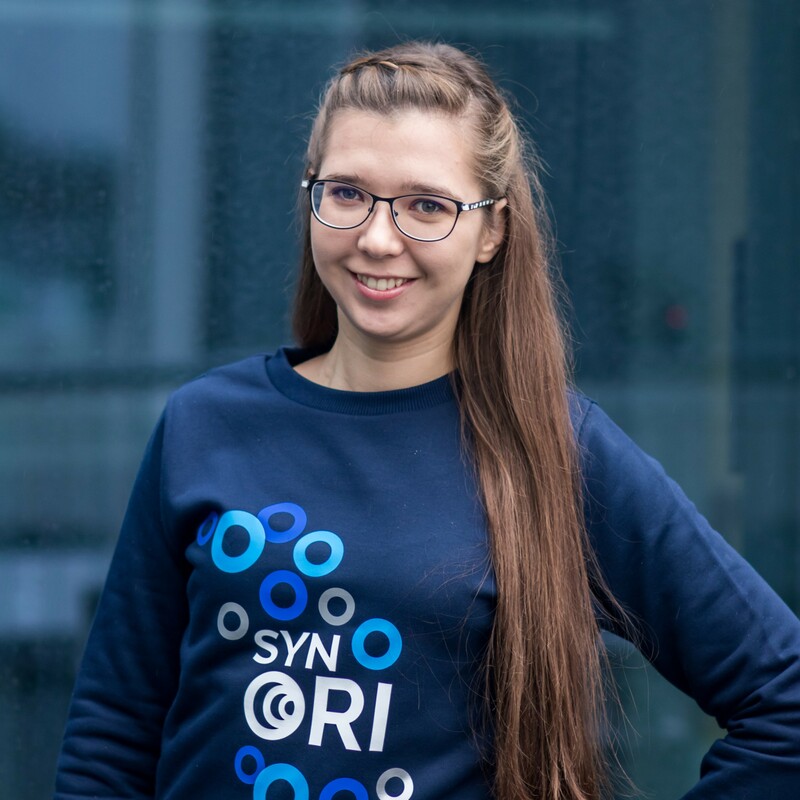 She is in charge of our educational activities: visiting schools, interactive presentations, national biotech sessions, workshops, and a demo version of our augmented reality (AR) app for synbio education. She has also contributed much for developing public relations and graphic design. In her free time Ieva enjoys an active lifestyle and loves to travel. Adele is a first year Biochemistry student. Adele focuses on graphic design and has made most of our drawn images of printed or digital material for our human practices and public communication. She also sparked an initiative to start a conversation with teachers and national education institutions for a deeper collaboration while trying to find a method for more interactive and engaging education. In her spare time Adele is keen on volunteering, watching sci-fi movies, and travelling. Migle holds a Bachelor’s degree in Genetics and is currently enrolled in Master’s studies in Molecular Biology. 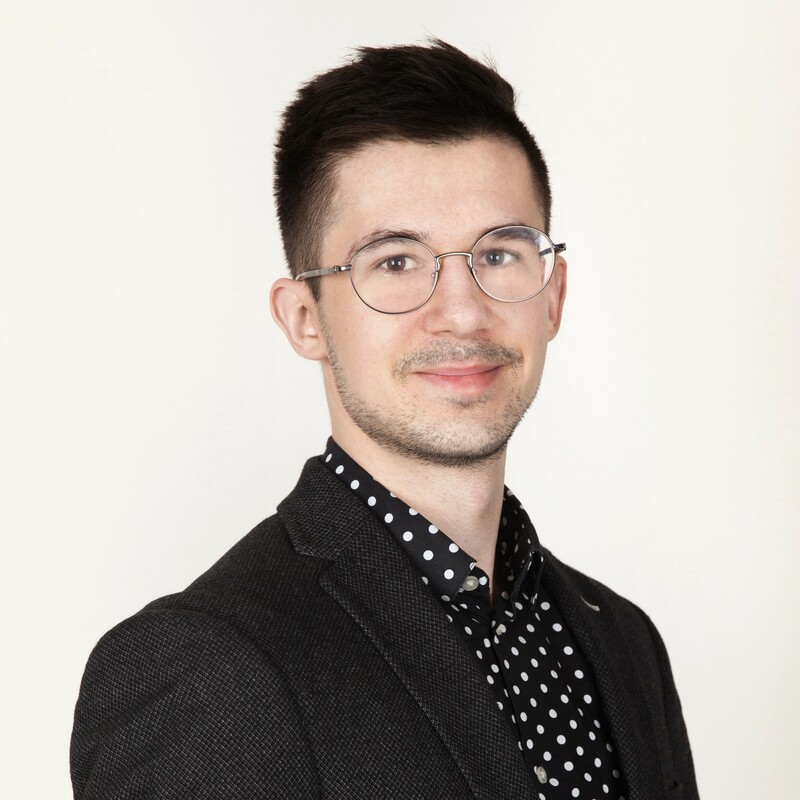 Migle provides valuable insights for all aspects of the competition and is in charge of optimizing human practices activities: from school visiting and discussions to workshops and our AR framework for education. 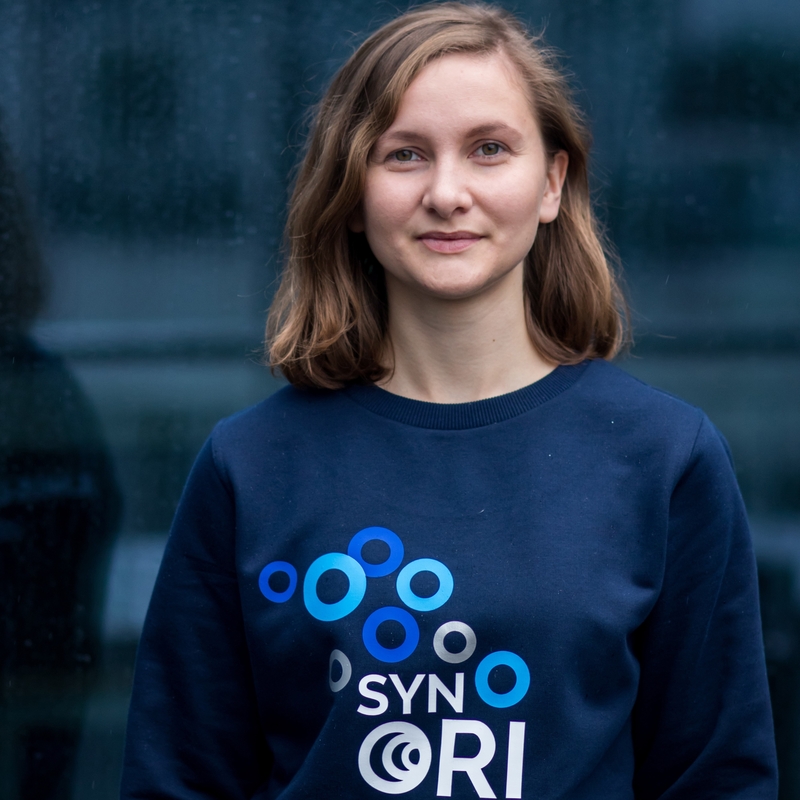 She was also a member of Vilnius-Lithuania iGEM team in 2016. In her free time Migle loves exercising, singing, playing piano and meeting friends. 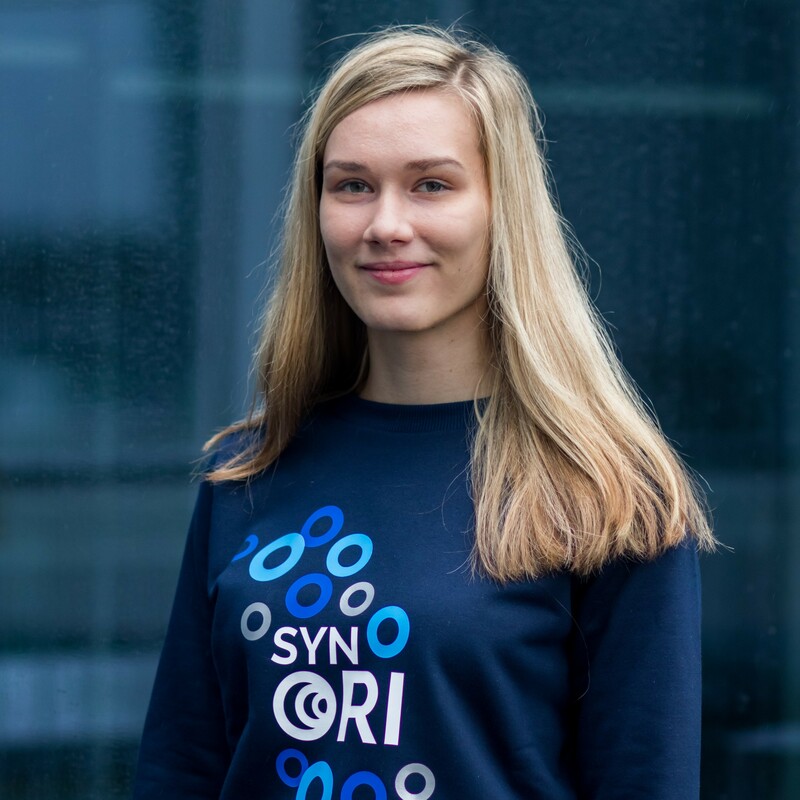 Emilija is our Human Practices instructor and a final year genetics undergraduate at the Vilnius University. 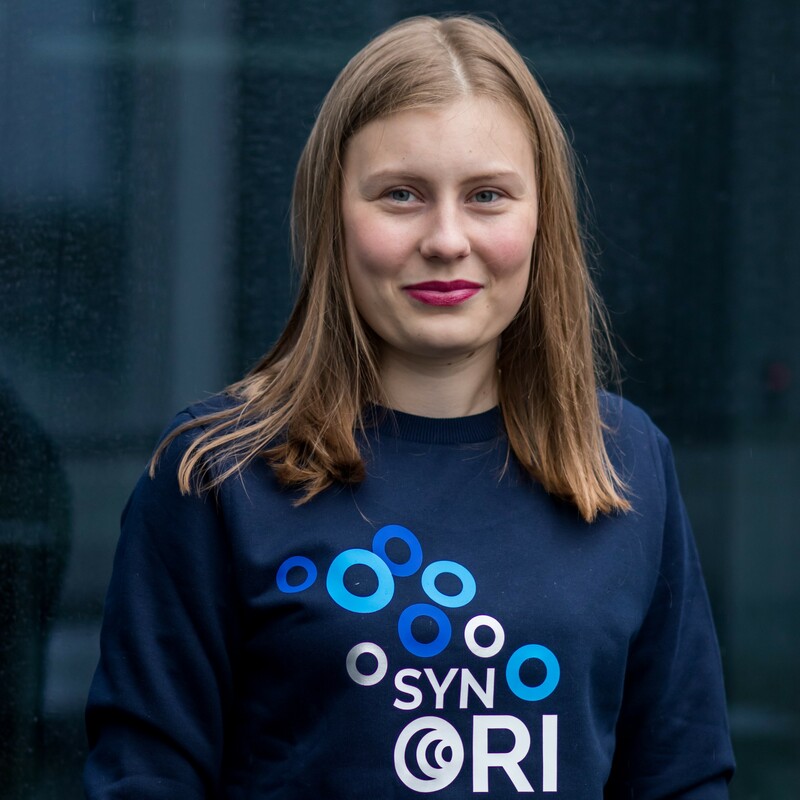 She is the chairwoman of SinBio - a nonprofit synthetic biology organization that was established by the Vilnius-Lithuania iGEM team in 2016. Emilija also worked on organizing the interactive public exhibition and visited schools. 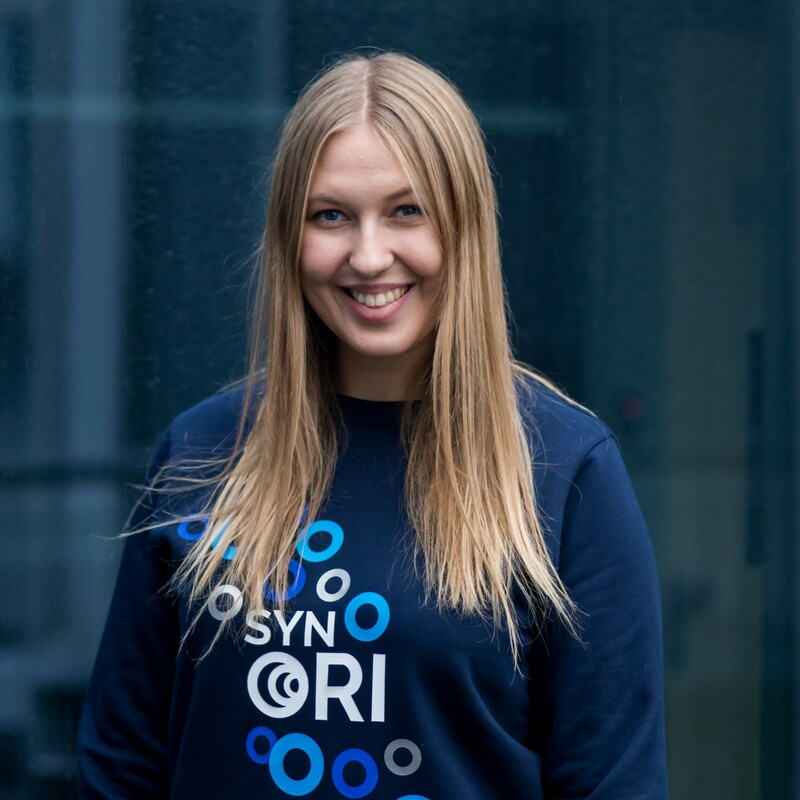 Outside of iGEM Emilija sings in the Vilnius University women's choir "Virgo", does sports and currently, develops a start-up idea. 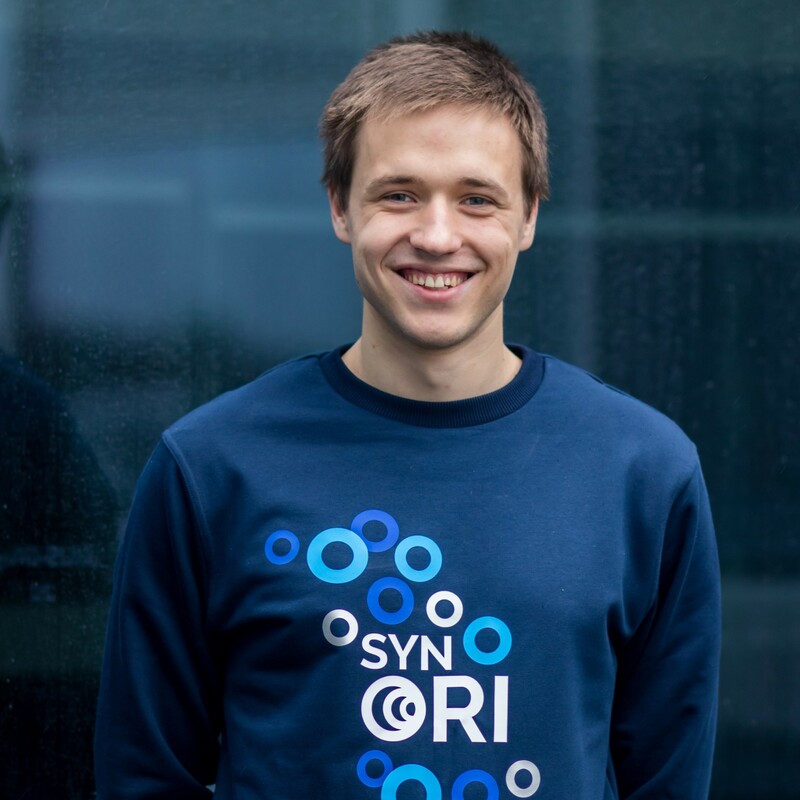 Dainius participated in the iGEM as an Edinburgh University student way back in 2013. Two years later he brought the iGEM idea to Lithuania. 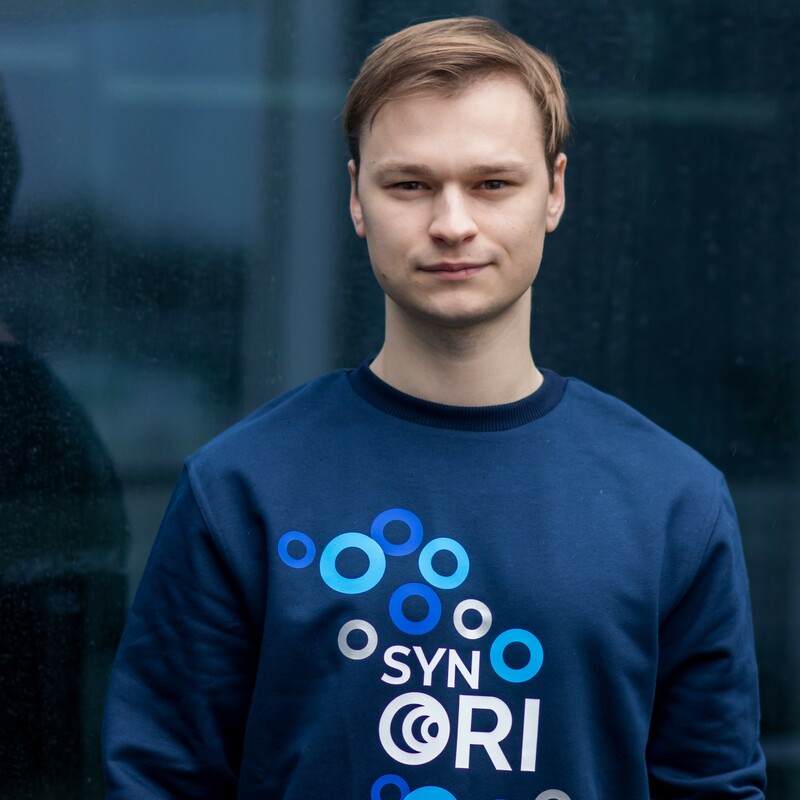 Since then Dainius has advised the teams about the competition and frontiers in synthetic biology. This year he mainly focused on collaboration with our main sponsor “ThermoFisher Scientific”. 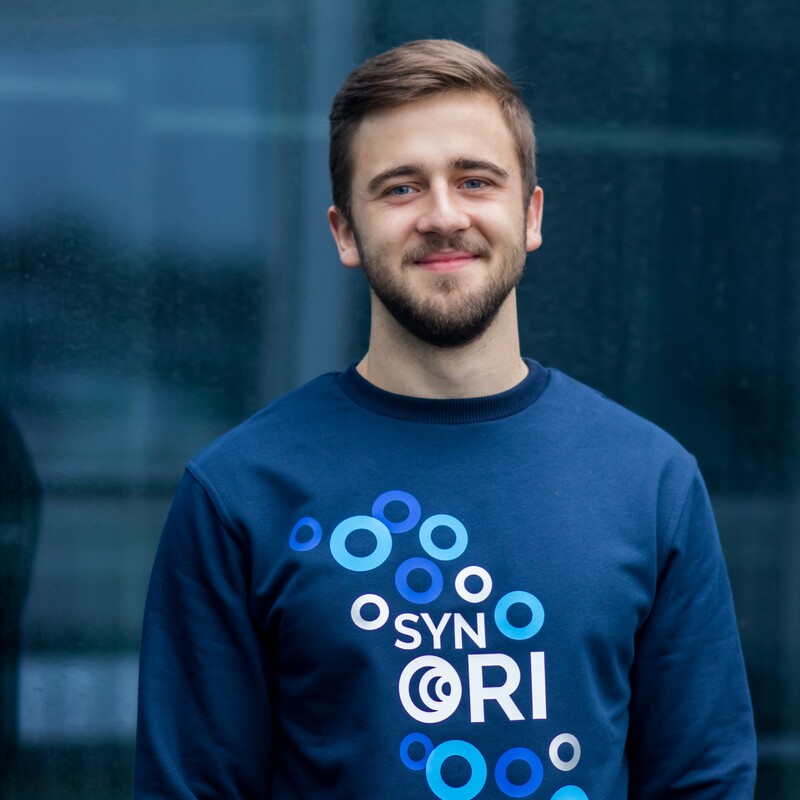 As a holder of a Bachelor’s degree in Biochemistry and a member of Vilnius-Lithuania iGEM team in 2016, he played an important role in laboratory work while generating, shaping and developing our project idea. During his free time Vykintas loves reading books. He is our team’s instructor and a MD in genetics. Karolis has, mainly advised us on a PR strategy and communication. He wrote a few articles for the media and help to manage our social network accounts as well as participated in a few radio shows as our delegate. In his spare time Karolis plays a trumpet in a jazz-funk band. 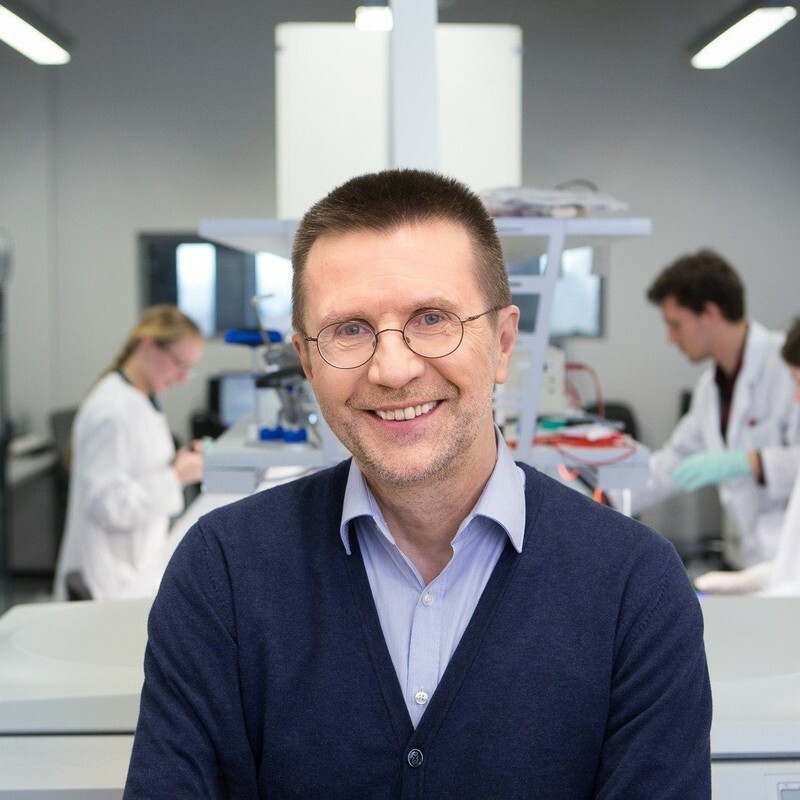 Professor Rolandas Meskys is the head of the Department of Molecular Microbiology and Biotechnology at Vilnius University. His research interests include biotechnology, biochemistry, microbiology, virology and microbial molecular biology. He was also awarded the title for 2016 best applicable study award during the “Finis anni academici” ceremony. Lastly, his work revolves around the application of microorganisms such as bacteria that are able to decompose pollutants and clean the environment, which is a very popular and needed field of study. 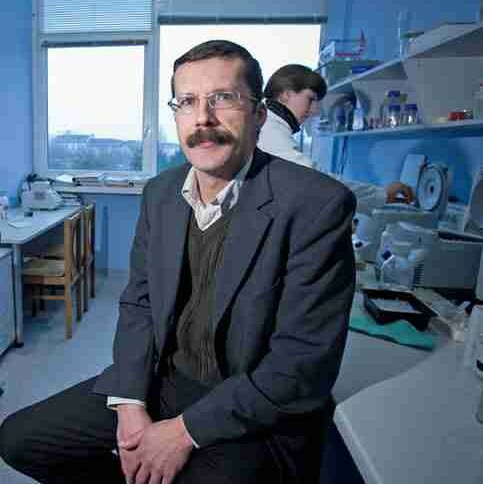 Professor Virginijus Siksnys is a biochemist at Vilnius University Institute of Biotechnology. His research interests include structure-function relationships of enzymes involved in nucleic acids metabolism. Since 2007 V. Siksnys focused on mechanistic studies of CRISPR-Cas, the newly discovered bacterial antiviral systems, and was among the first to demonstrate programmable DNA cleavage by the Cas9 protein. Recently together with a colleague, professor has established a startup company “CasZyme” which will focus on the development of new molecular technologies and scientific research.